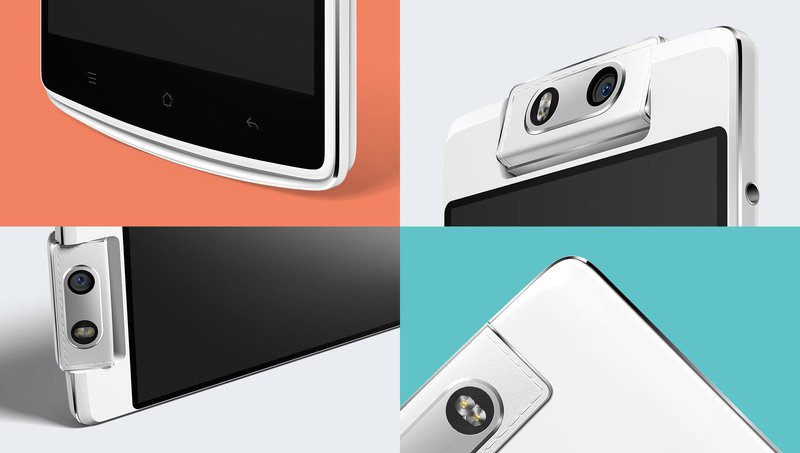 Oppo announces the N3 and R5 today! Well, while there are a lot of exciting things that are happening right now with the big players like Motorola, Apple, Samsung or LG, we can’t forget small players that bring us some new air. 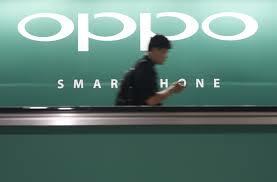 Well, we got it, because today Oppo in Singapore, releases two new smartphones, the Oppo N3 and the Oppo R5. Follows up with the Oppo N1, the N3 is the next flagship from Oppo. Features a quad-core Qualcomm Snapdragon 801 clocks at 2,3 GHz, supported by 2GB of RAN and displays its content on a 5.5-inch 1080p display (with the pixel density of 403 ppi). We also got 32GB of storage (expandable via MicroSD). On the camera, we got a 206 degree of rotation on the camera, equipped with a 16MP sensor. Around the back, we got a new feature, Touch Access, a finger-sensor that can be used as ID device and navigation. Lastly, we got a 3000 mAh Li-PO battery to power the whole phone. Next stop, we got a lower-end device, the Oppo R5. This phone is, as of right now, the thinnest phone that has ever been produced. Shows its content on the same display as the Oppo N3, except this is AMOLED instead of TFT. Behind it is a 1.5 GHz Qualcomm Snapdragon 615 Octa-Core SoC, supports by 2GB of RAM and 16GB of internal storage. Around back we got a 13MP camera, 5MP wide angle lens for the front-facing. Overall, this phone ranks at one of the better mid-rangers compare to what is offered on the market right now. Both phones are running Color OS with Android 4.4 runs right below, and will be available this summer. So, how do you feel about Oppo’s two new phones? Next Microsoft Band: wrong step in the right direction?